We all encounter setbacks in life and constantly look for a super power to go above and beyond. Even our fantasies are crammed with a notion and feel that having superhero’s persona is a bliss. 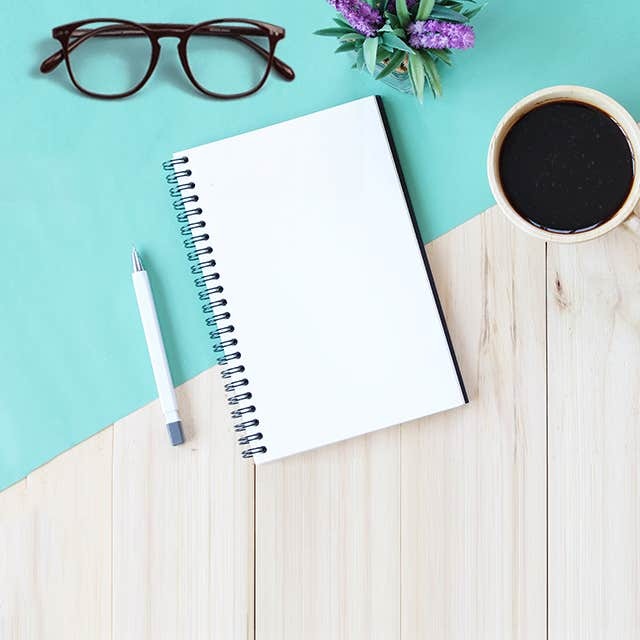 Likewise, everyone brings this to their imagination at some point in their lives; dressing up like a superhero, chanting slogans or buying their displayed accessories. It is overwhelming to emulate your favorite superhero from head to toe. However, it’s super convenient to buy their incredibly fun and famous frames to cherish your lifetime fantasy. 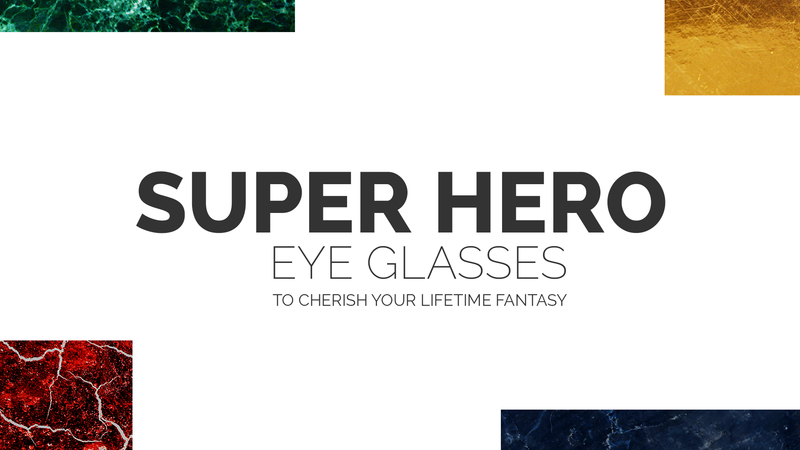 Explore the cinematically famous superhero frames to tingle your dream character. It is a prelude to list the heroics of superman who stays at the heart of all superheroes who have come into existence. Despite his stance of fighting the injustice and waltzing the crime scenes, Clark Kent (Superman) acknowledges his normalcy and is filmed to have been the ordinary humanoid. 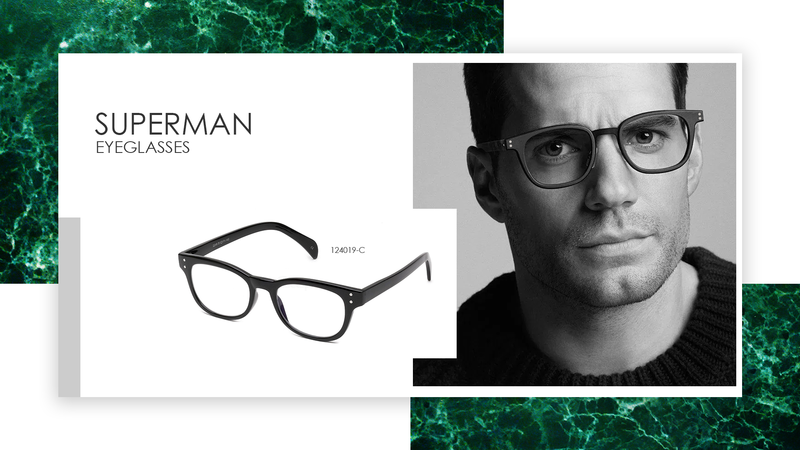 Get superman frames and refuel your fantasy by opting his look. The moniker “Peter Parker” is ordinarily extra ordinary with a few persuasive reasons to read through. Since “Spiderman” facilitated the superhero powers only when injustice would break loose and other times, he remains immersed in normal-day ruts, such as pleasing his aunt and dating his girlfriend: Mary Jane. This proves that on various interludes of life, his vision demanded this frame. 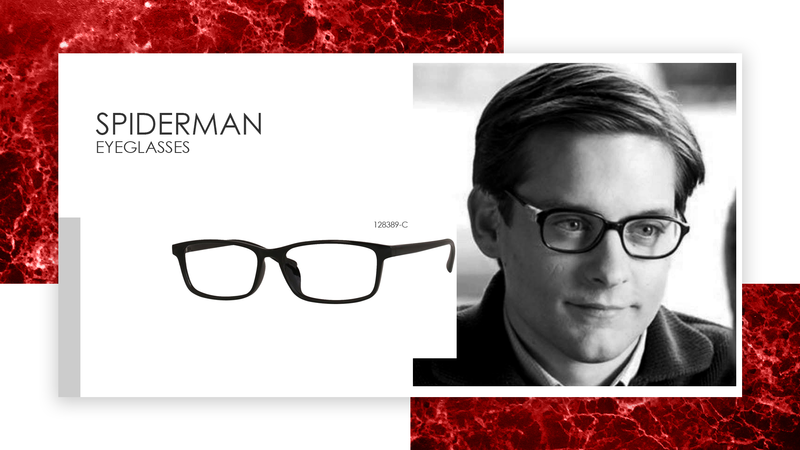 Get Spiderman frames and stand against the botched crimes. Born on island paradise, Diana is princess of the empire of Amazons. It is notable that she spent a normal life with intense warrior training to become a solo show when war occurs. 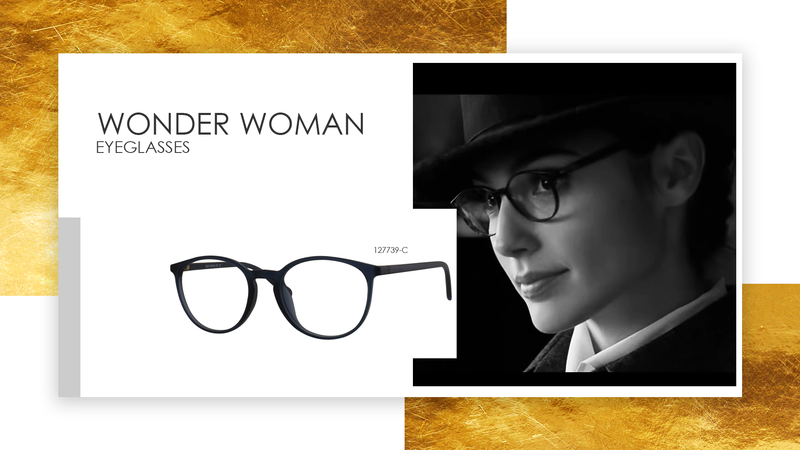 Named as “Wonder Woman”, Diana is the leading super heroine character who exhibits pilot frames. Get Wonder Woman’s frame and calibrate to become a solitary maverick. Dig into the superhero sequels and “Fantastic Four” stokes everyone in the blink of an eye. 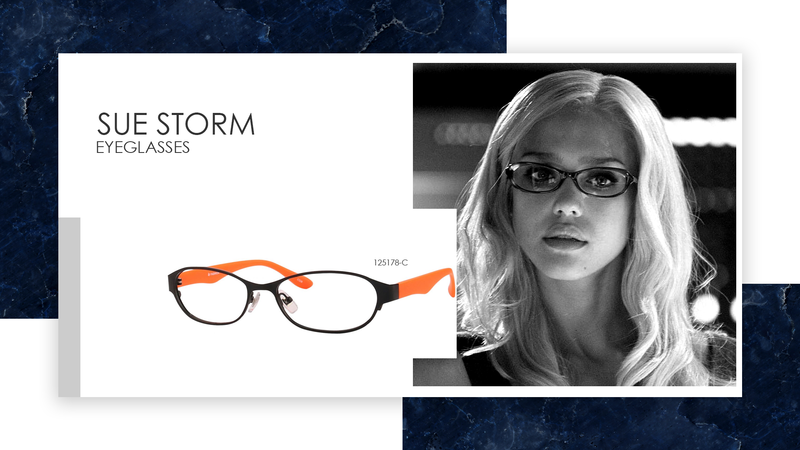 Impersonated by “Jessica Alba”, the character of “Sue Storm” also inhabits the normality of life and exhibits her calm demeanor with pink rectangle frame. Like other superheroes, she waits for the cloud of injustice to rain down criminalities before showing her super-ness. Get Sue Storm’s wider than taller frames and integrate the heroic persona.